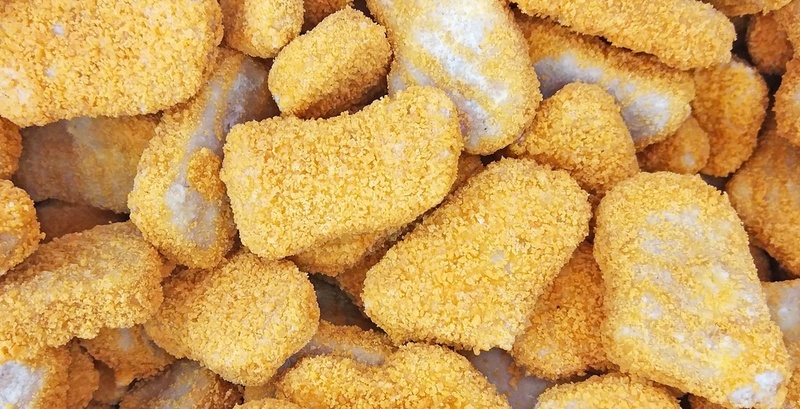 No Name brand has decided to only sell fully-cooked frozen chicken nuggets, strips and burgers due to the potential risk of illness associated with raw chicken products. And out of caution the brand is recalling all No Name breaded frozen chicken products. Ontario: Fortinos, Loblaws, No Frills, Real Canadian Superstore, Real Canadian Wholesale Club, Valu-mart, Your Independent Grocer, Zehrs, and affiliated independent stores. All affected products have been removed from store shelves. Customers can return the product to any store where No Name products are sold, and the customer service desk will provide a full refund.